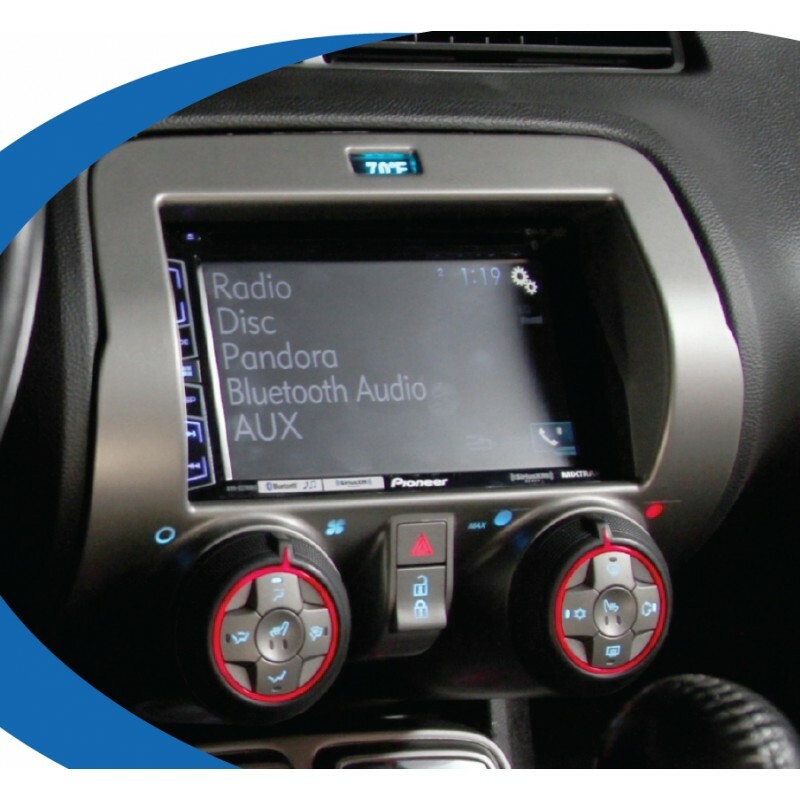 Simple yet effective, RPK5-GM4101 is designed to enhance functionality through aftermarket radio upgrades, without sacrificing�the factory-look aesthetics of 2010-2015 Camaros. Everything included, installers enjoy an unmatched ease of installation. Supporting both single DIN and double DIN installations, the original rotary climate control knobs are kept in place, helping retain the original factory look and feel. Along with climate controls, the electronic interface module also keeps other important functions from the original factory equipment such as steering wheel controls, OnStar functionality, and amplified�sound systems.